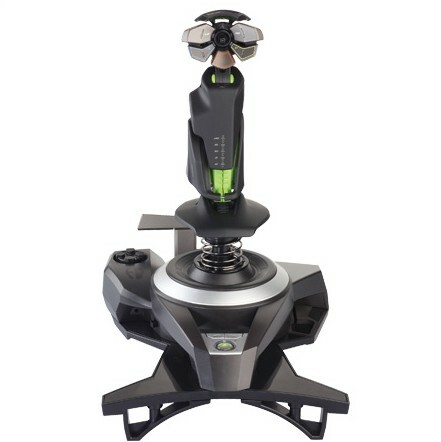 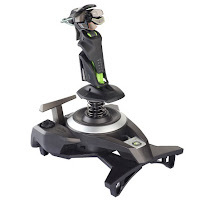 Mad Catz has announced the launch of its Wireless Flight Stick, the Cyborg F.L.Y 9 for Xbox 360, the first of its kind available on Microsoft's console. 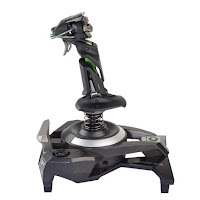 It'll feature Throttle and Twist Rudder controls for complete maneuverability and a unique base design featuring an integrated lap mount and removable feet allowing gamers the flexibility of playing at a desk or in front of the TV. If you fancy one yourself, it'll cost you around $99.99 / £79.99 / €89.99 and is set to release this Spring.